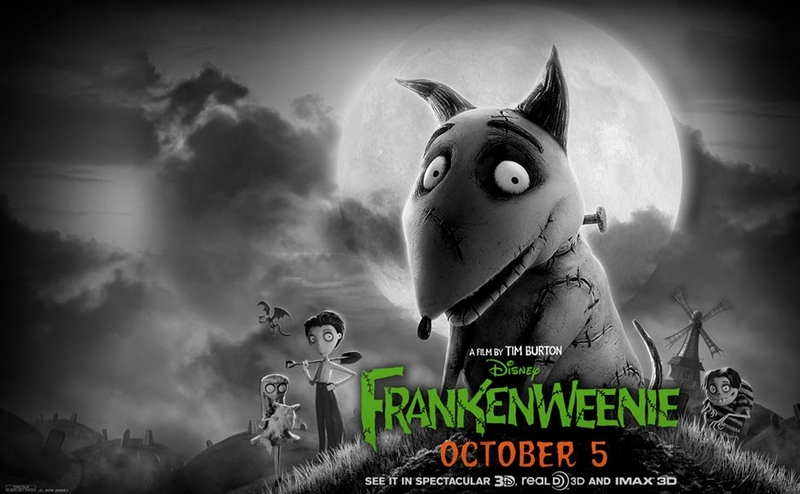 Watch the trailer Tim’s Burton’s Frankenweenie here! You need real artists to deliver a great stop-motion animated movie. There are so many details!